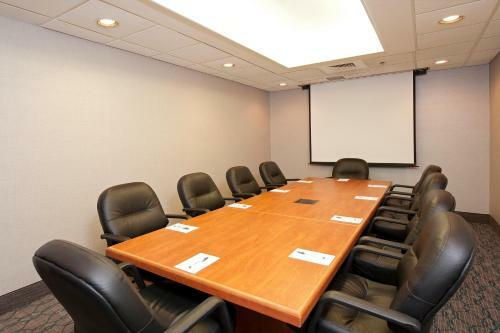 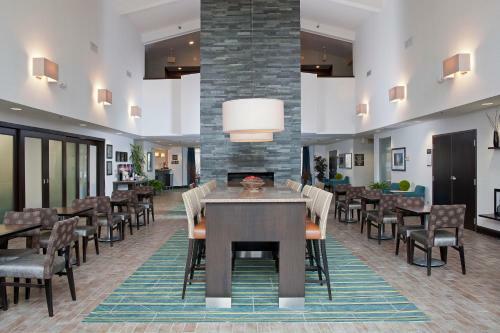 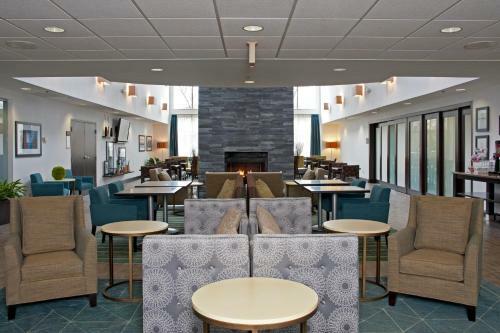 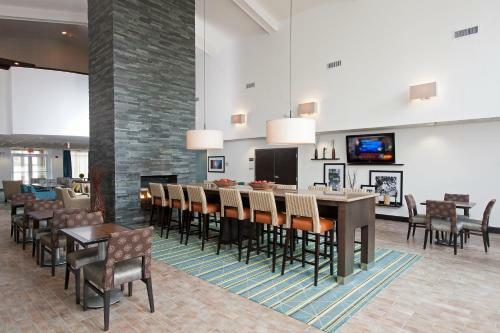 Located 29 km from O'Hare International Airport, this Lincolnshire, Illinois hotel offers contemporary amenities 48 km north of Chicago city centre and within walking distance of restaurants and bars. 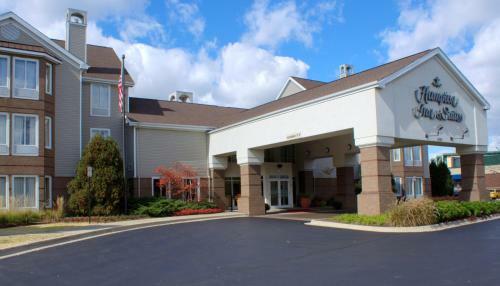 Hampton Inn and Suites Lincolnshire is just steps from cinemas and mini-golf courses. 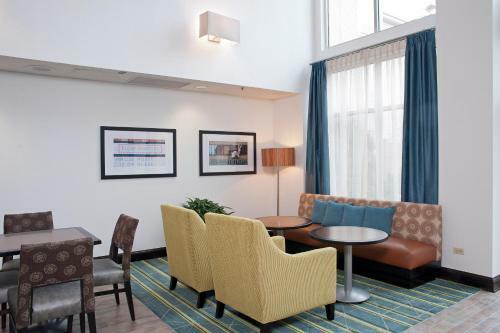 The heart of Chicago city centre is just a 15-minute journey via the Metra Train. 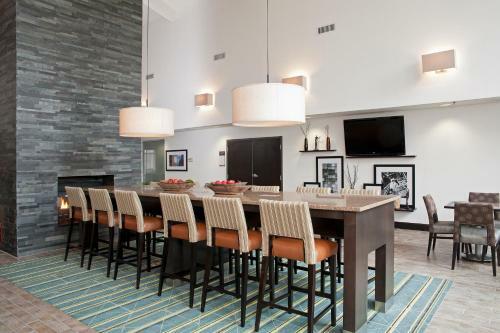 Explore over 400 stores and 200 restaurants along the Magnificent Mile or visit the Lincoln Park Zoo. 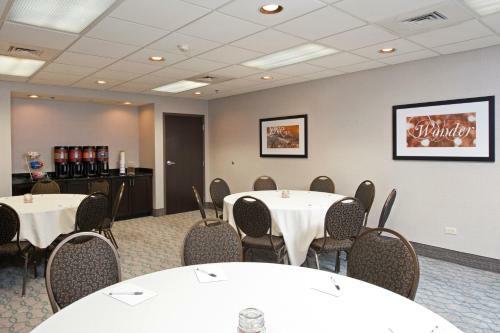 While staying at the Lincolshire Hampton Inn, guests can enjoy a free hot breakfast daily and free wireless internet access. 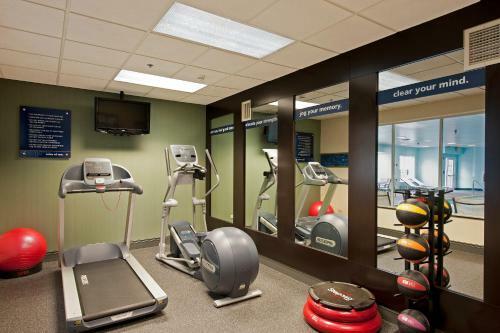 Guests can also enjoy a swim in the indoor swimming pool or take advantage of the fitness centre. 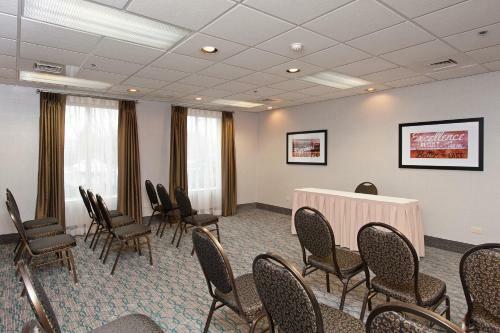 the hotel Hampton Inn & Suites Lincolnshire so we can give you detailed rates for the rooms in the desired period.